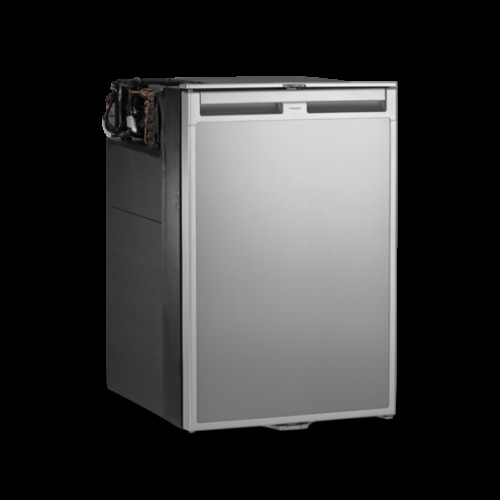 The Waeco CoolMatic RPD-218 is a two door compressor driven refrigerator designed specifically for the high end motorhome, caravan and boat market, the RPD upright compressor fridge/freezers fit elegantly into any interior. 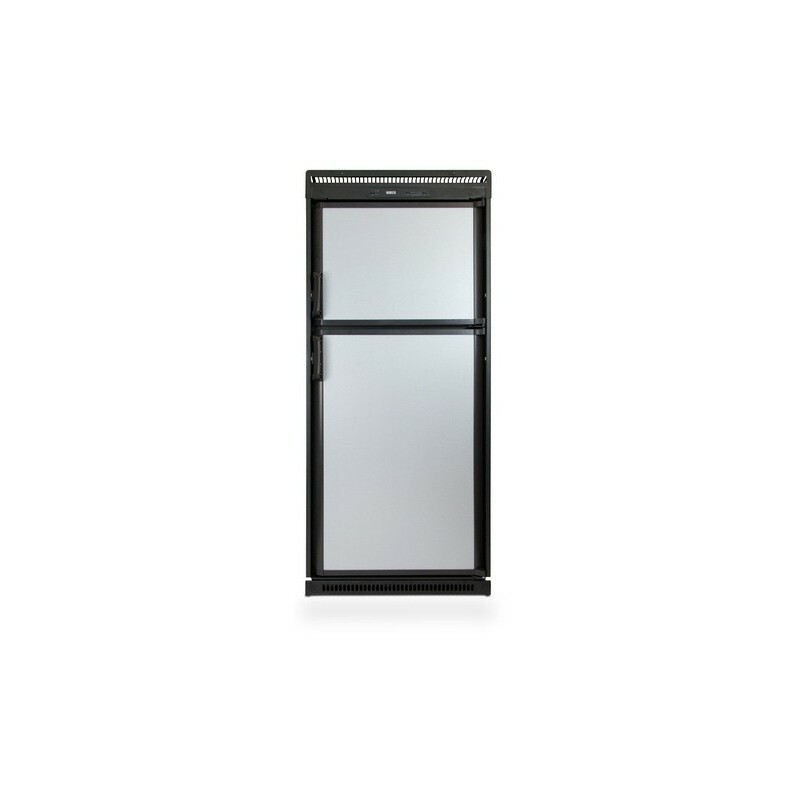 With 12 V, 24 V & 240 V power, this refrigerator satisfies all mobile fridge requirements. 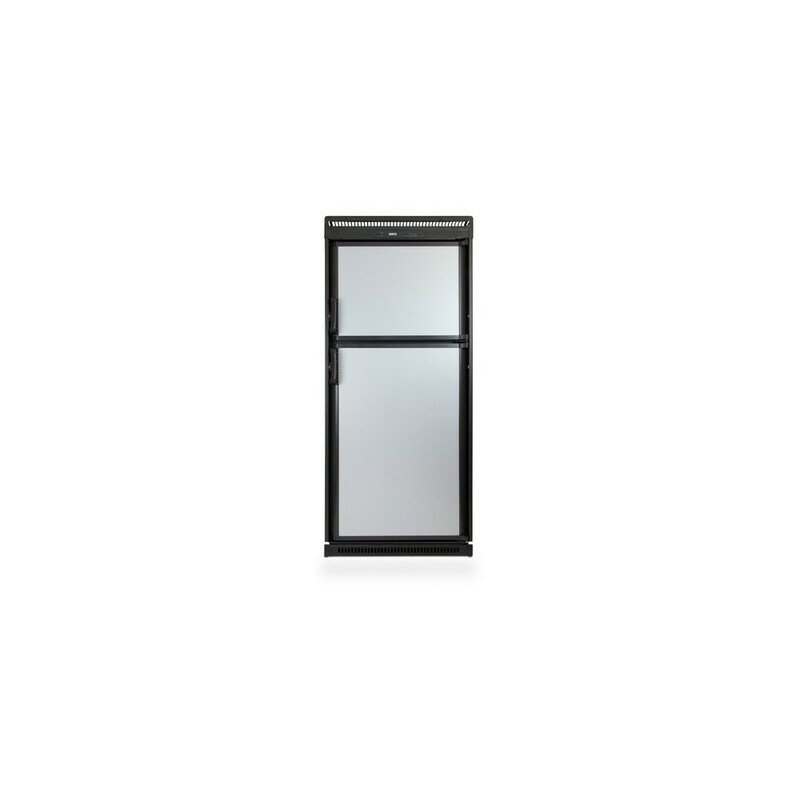 It comes with a 44 l freezer compartment, the body and door exterior is made from sheet steel and the interior liner is made with high impact polystyrene. 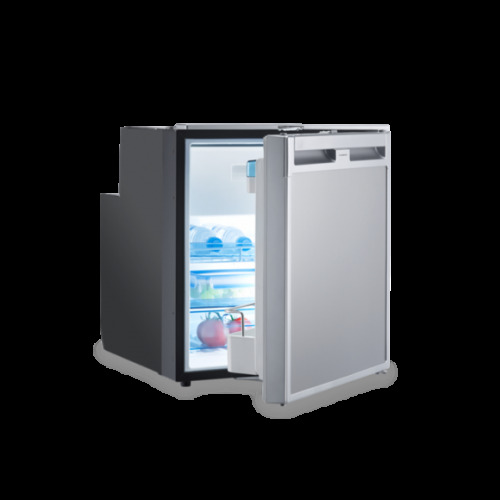 Equipped with high-tech compressors, the well-proven refrigerators of the CoolMatic series provide outstanding energy efficient refrigeration for mobile applications. Their operation is reliable even in tilted positions and high ambient temperatures. They work economically, quietly and are ideal to run with solar panels. 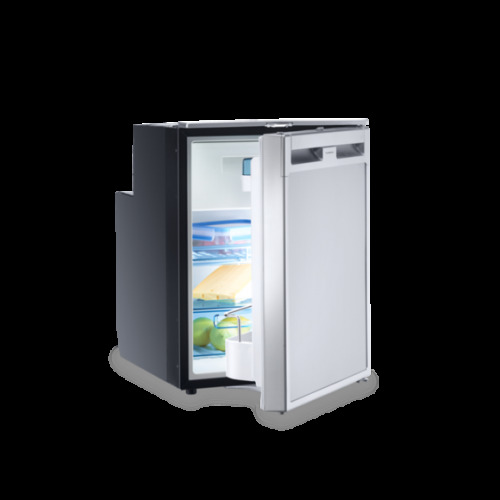 The refrigeration and deep freeze compartments in the RPD series can be accessed separately, preventing unnecessary cooling losses when opening the doors. 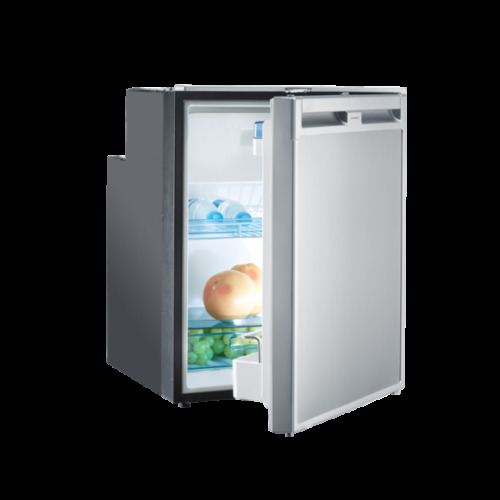 The RPD-190 can refrigerate goods to +7 °C to +2 °C and keep them cool. 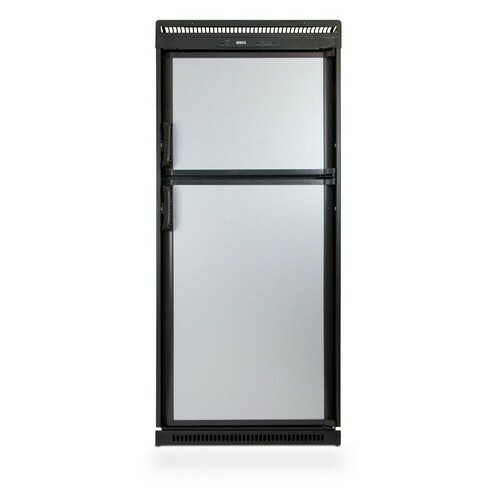 Products can be frozen to –10 °C to –18 °C in the freezer compartment. You can use the variable thermostat to set the desired temperature. 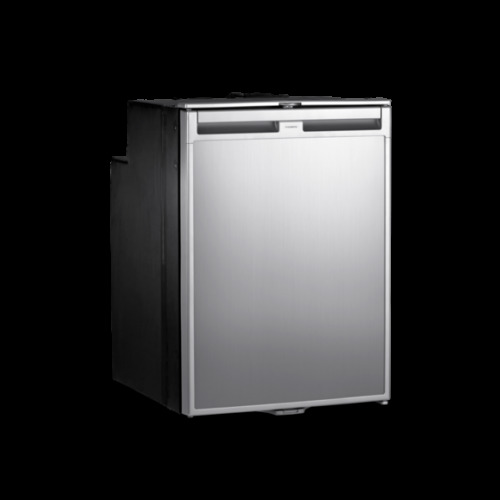 So if you are looking for a 12 Volt or 24 Volt upright fridge freezer, then the Dometic Waeco Coolmatic upright Fridge is an excellent choice for your installation in a Caravan, Bus, Motorhome, RV or Boat.